Is it just me or is Halloween more of an entire month than just a day? I seriously LOVE Halloween and all it has to offer. 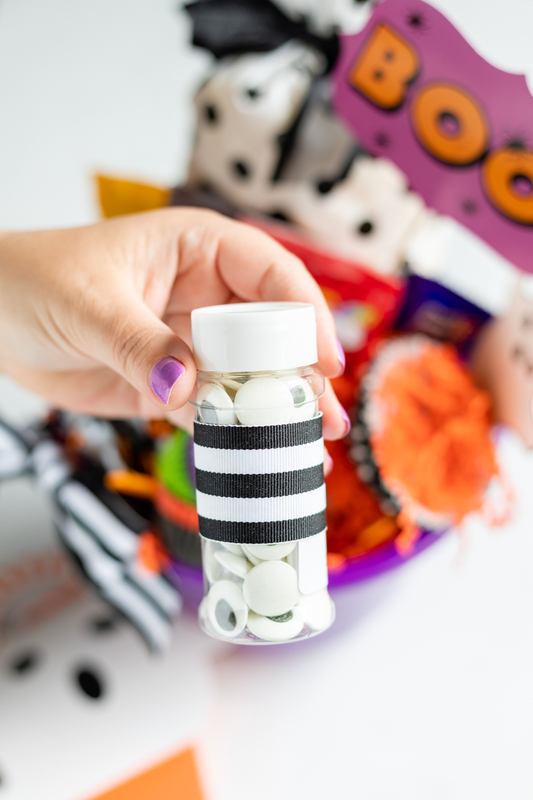 The possibilities for fun are just endless, and today I’m adding onto that by sharing the idea of Booing or getting BOOed! Have you heard of it yet? 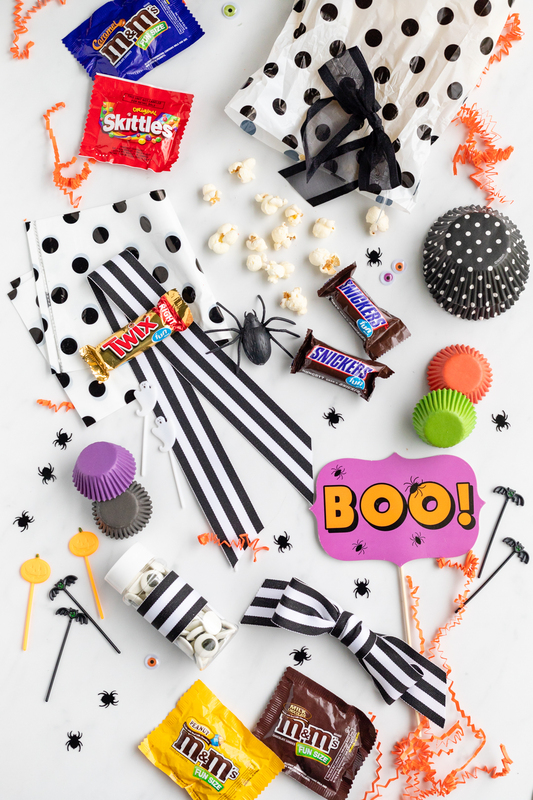 I have some fun ideas on how to put together the perfect Booing gift basket featuring everyone’s favorite Fun Size M&M’S®, SNICKERS®, SKITTLES® & TWIX® candies from your local Walmart! It can be spooky or sweet… the choice is yours! 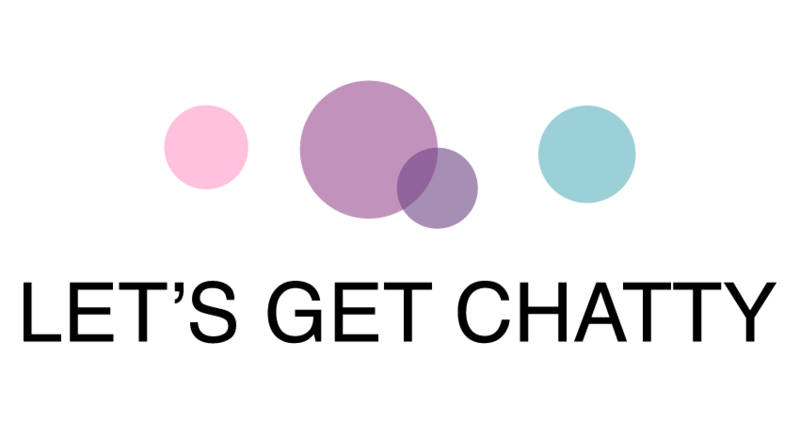 Imagine 31 days of spine-chilling ideas? You are totally covered! 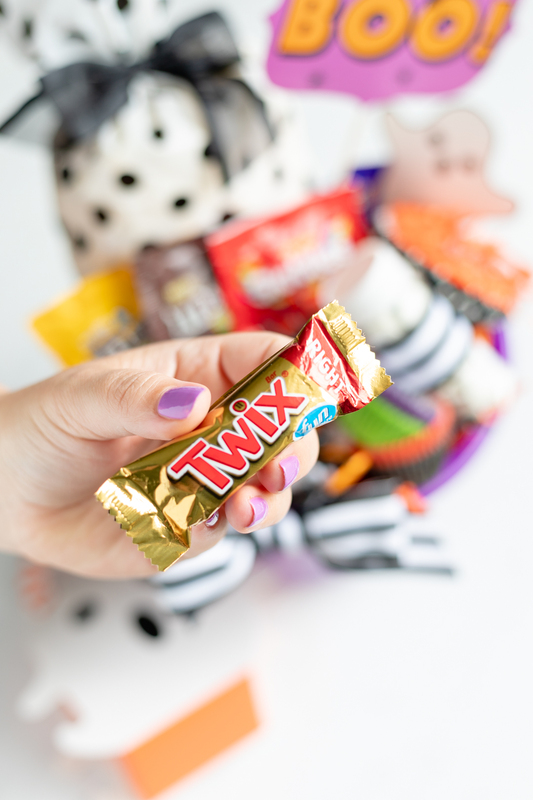 Visit here to Boo it Better at Walmart with Fun Size M&M’S®, SNICKERS®, SKITTLES® & TWIX® candies from your local Walmart to make this the best month ever! To tell or not to tell? Surprising a friend or neighbor with a Booing gift basket can be done in many ways. Maybe you want to drop it on their doorstep anonymously or perhaps you want to leave a note to encourage them to “boo it forward” to someone else? The possibilities are endless! You really just can’t go wrong with whichever way you choose. So, on that note, let me show you some ultra fun ways to put together your own basket for Booing! First up? Choosing the right basket to add your goodies to! I personally love a trick-or-treat pail for this. You can add so much to it! Next up? Candy. Halloween candy. Picking up a big bag of Mars Seasonal Halloween Candies filled with M&M’S®, SKITTLES®, SNICKERS® candies and more is going to be a win. EVERYONE loves these classics, so you just can’t go wrong. My favorites? Caramel M&M’S® candies and TWIX® candies… you could say that I like caramel and chocolate just a little. Now that our fun and delicious candies are selected, it’s decision making time. Will you stop there or add more fun twists and turns? I love MORE, so I suggest adding some Halloween baking inspiration like themed cupcake liners, candy eyes and even cake mixes if you want to go to the next level. For more finishing touches, shop the seasonal Halloween aisles and party section of your local Walmart. 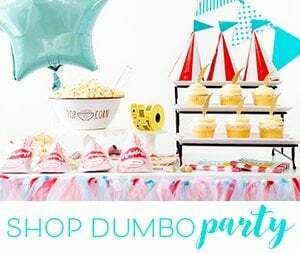 Select matching bows, baggies and other fun surprise basket fillers. Don’t forget to add a splash of creepiness, too! Plastic spiders are a must! Use Baggies and Ribbon to Package Extra Items. 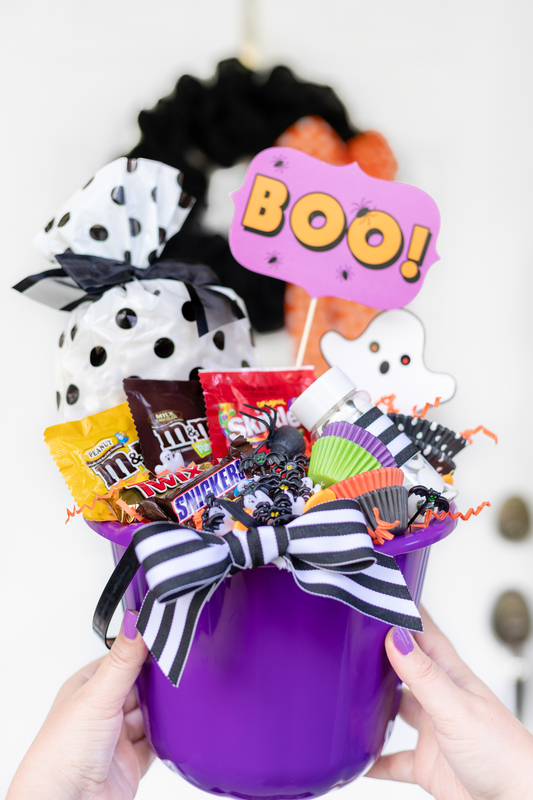 Add Basket Filler to Your Halloween Pail. 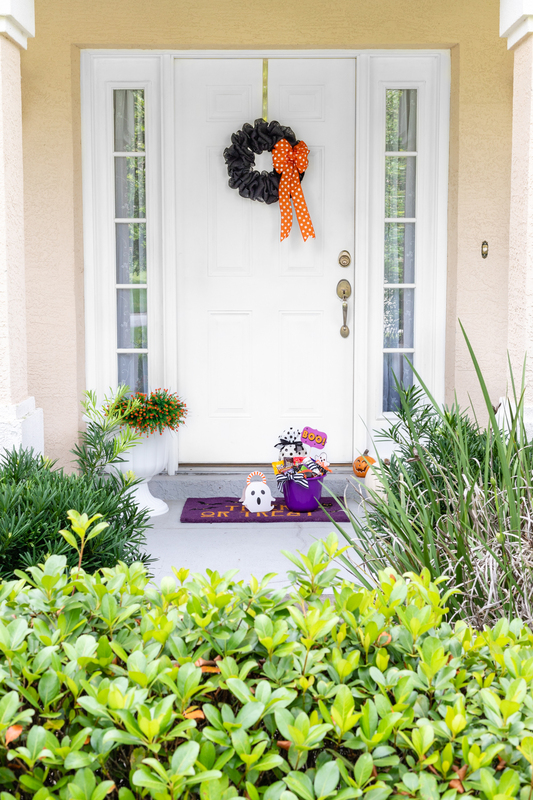 Add All Candy and Gifts To Your Pail & Secure. 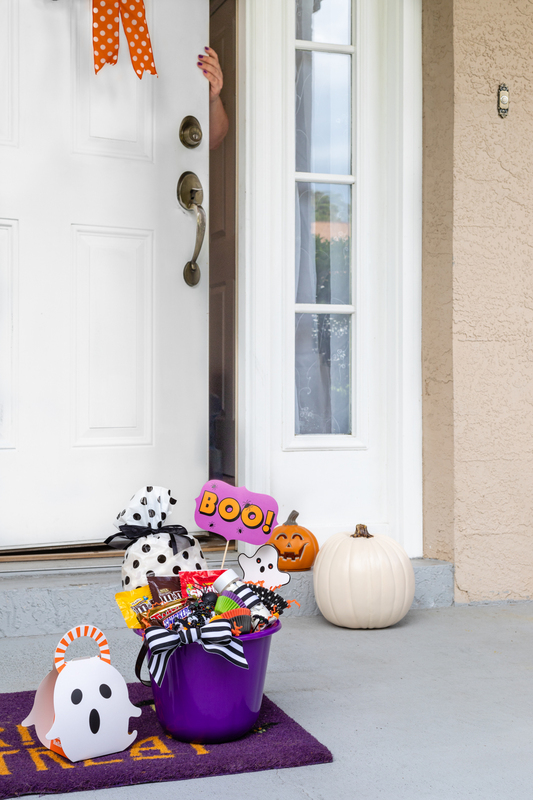 Deliver your Booing Gift Baskets to Your Friends and Neighbors to Make Their Day! Once your baskets are put together, it’s time to deliver! This is most definitely my favorite part. Will you be hiding around the corner when your friend opens the door? Eek! I can barely contain my excitement over this fun idea! I hope you love it as much as I do! 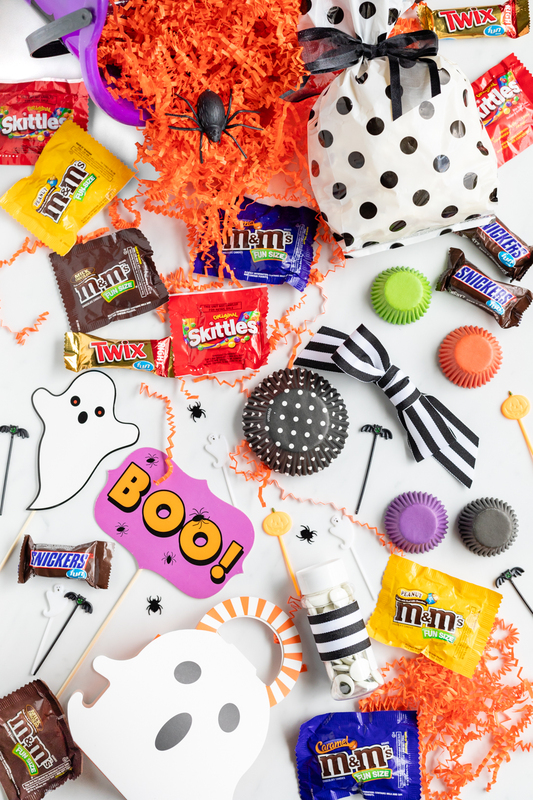 Shop Walmart to Flaunt Your Haunt with Fun Size M&M’S®, SNICKERS®, SKITTLES® & TWIX® candies from your local Walmart this season! 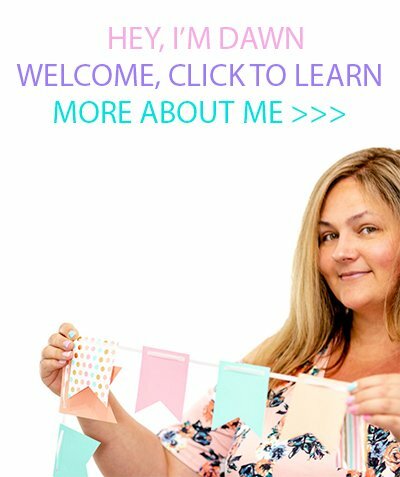 You’re invited to join the Cutefetti community to chat about this post NOW over on Instagram, Twitter & Facebook! See you there! Lovely idea for Halloween, my kids who are from 15 to 22 still love to get a Halloween gift bag I'm sure the 6 of them would all love these!! !